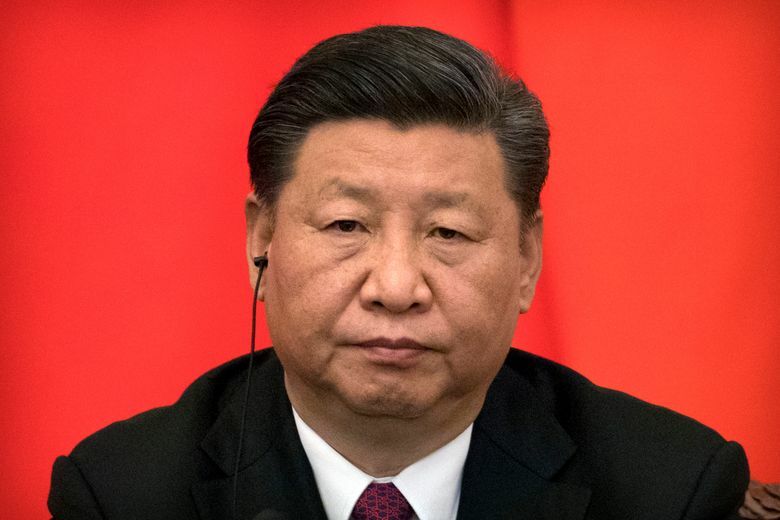 Chinese President and ruling Communist Party leader Xi Jinping is beset by economic, foreign-policy and domestic political challenges just months after clearing his way to rule for as long as he wants as China's most dominant leader since Mao Zedong. BEIJING (AP) — As China’s leaders gather for their annual Yellow Sea retreat, the country’s political waters are looking choppy. 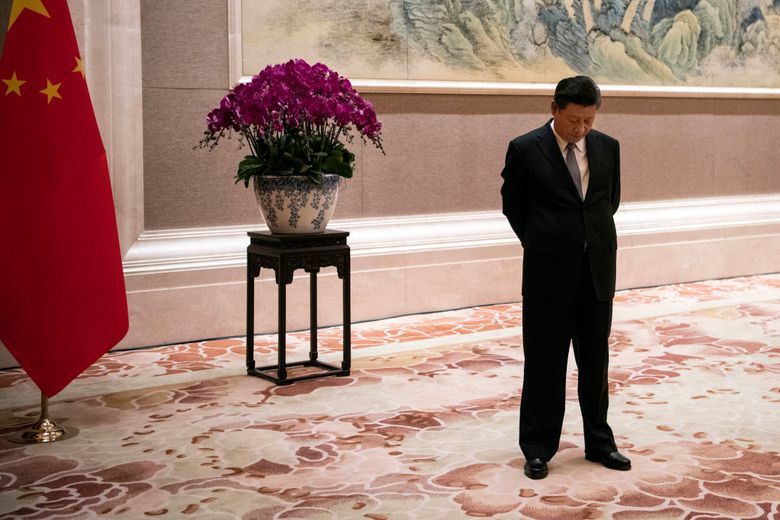 Chinese President and ruling Communist Party leader Xi Jinping is beset by economic, foreign policy and domestic political challenges just months after clearing his way to rule for as long as he wants as China’s most dominant leader since Mao Zedong. Mounting criticism of the Xi administration’s policies has exposed the risks he faces from amassing so much power: He’s made himself a natural target for blame. “Having concentrated power, Xi is responsible for all policy setbacks and policy failures,” said Joseph Cheng, a retired City University of Hong Kong professor and long-time observer of Chinese politics. Even more boldly, Xu called for a restoration of presidential term limits and a re-evaluation of the 1989 pro-democracy movement centered on Beijing’s Tiananmen Square. The peaceful protests were crushed by the military and remain a taboo topic to this day. Although Xu is reportedly out of the country and has not been officially sanctioned, another longtime critic, retired professor Sun Wenguang, found himself carted off by police in the middle of a radio interview with the Voice of America in which he railed against China’s lavish spending abroad. A sign of the Xi administration’s anxieties is a new campaign to promote patriotism among intellectuals — a recurring tactic when public debate is seen as needing a course correction.